The General Assembly of European Festival Association and Arts Festival Summit took place in Wiesbaden, Germany on May 3-6 2017. 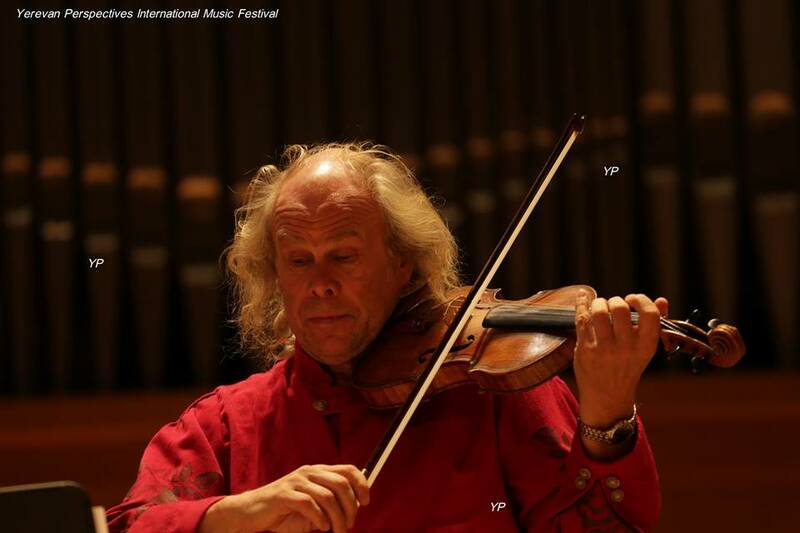 Armenia was represented by the general manager of “Yerevan Perspectives” International Music Festival. She was chosen from 250 members to be one of the 25 trusted member`s to run the session of the Discussions. During the Assembly five minutes length video about ''Yerevan Perspectives'' festival was appreciated highly. On 23 February, 2017 the annual round table took place with EU Commissioner for Education, Culture, Youth and Sport, Mr. Tibor Navracsics, in Brussels, Belgium. 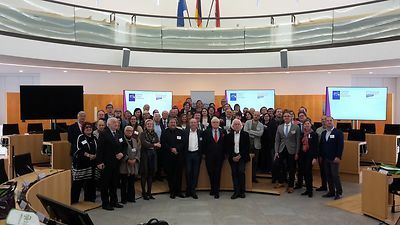 The managers and representatives of the EU leading festivals in the field of arts and culture participated in the meeting. 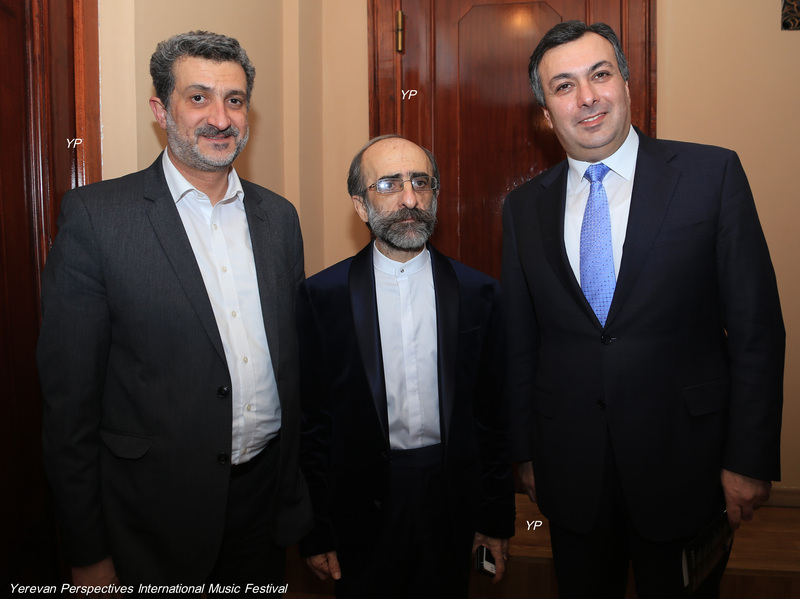 It has been the fourth meeting since “Yerevan Perspectives” 18th International Music Festival was invited to take part in this key event. In his address Mr. Navracsics pointed out that Europe’s most powerful potential is culture, therefore it has to be looked at as the focal point of the EU foreign policy. 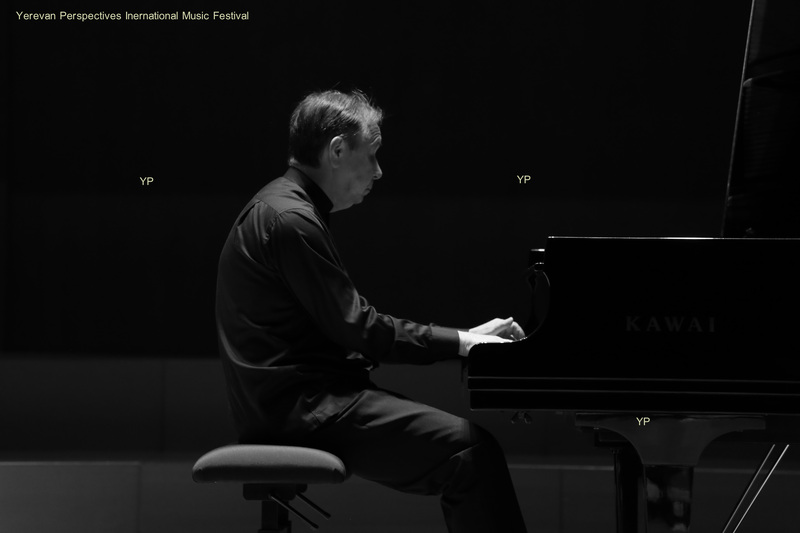 To bring this approach to fruition it is deemed important to consider the creative approaches and opinion of the artistic directors of the leading festivals. Festivals bring stability, mutual understanding, economic growth, increase of the quality of life and education in the host countries. Of particular significance are the festivals’ diplomatic mission and contribution to the development of the tourism. Joanna Baker, the Managing Director of the 70-year-history Edinburgh International Festival, Darko Brlek, the Director of the 65th Ljubljana Festival and the European Festivals Association, Paul Dujardin, Chief Executive Officer and the Artistic Director of BOZAR Center for Fine Arts, Barbara Gessler, Executive Member of the “Creative Europe” and many more honorable guests were present at the round table with the EU Commissioner. Being a non-EU country, Armenia has received its podium in the EU Government house, thanks to “Yerevan Perspectives” International Music Festival, sitting equally at the same round table with the other EU member states. 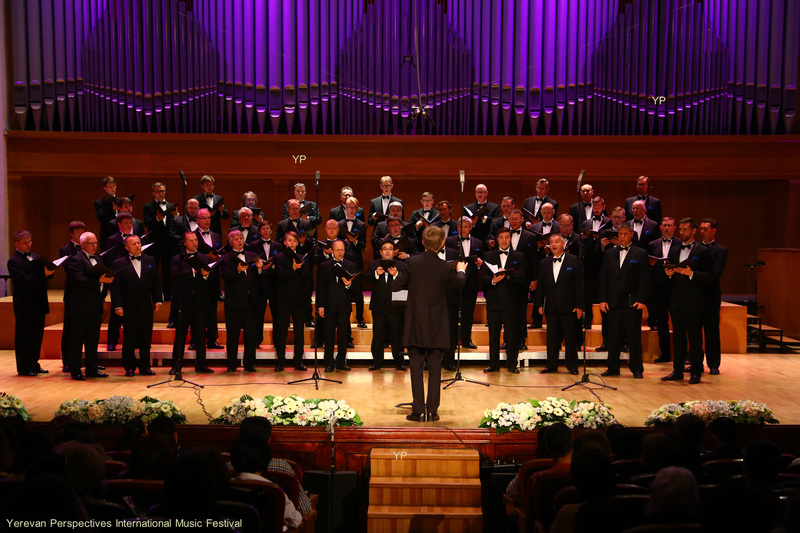 The Festival has turned Armenia into an absolute leader of music not only in the whole region, as well as amongst other CIS countries. 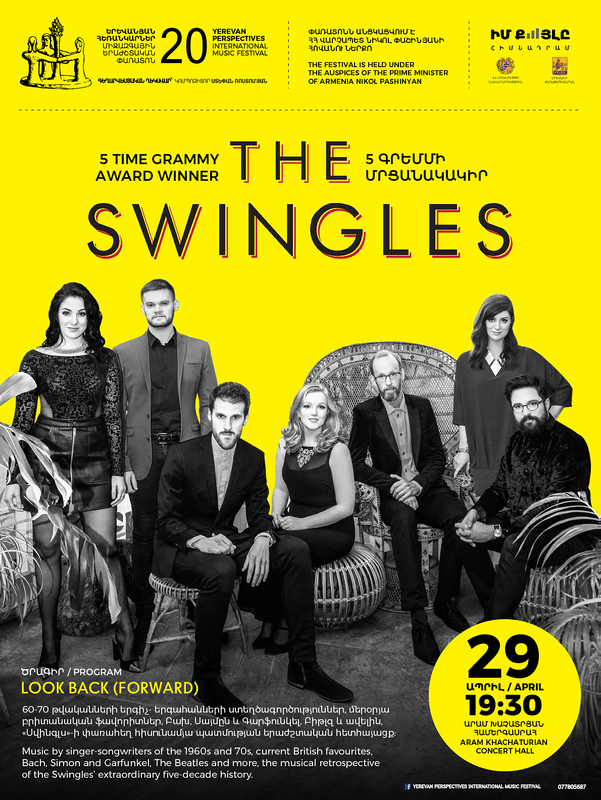 As a result of the meetings convened in Brussels a number of arrangements were made with regard to organization of concerts for those who perform in the genres of Armenian jazz, spiritual and classical contemporary music, as well as Armenians participation in the concerts being held during the summits of Eastern Partnership countries. 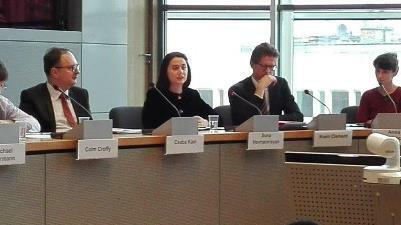 Moreover, in Brussels arrangements were made with regard to the prospects of exhibiting Pablo Picasso’s work in Armenia. It is noteworthy that on the occasion of the 15th anniversary of the “Yerevan Perspectives” Festival EU Commissioner Tibor Navracsics came up with congratulatory address. 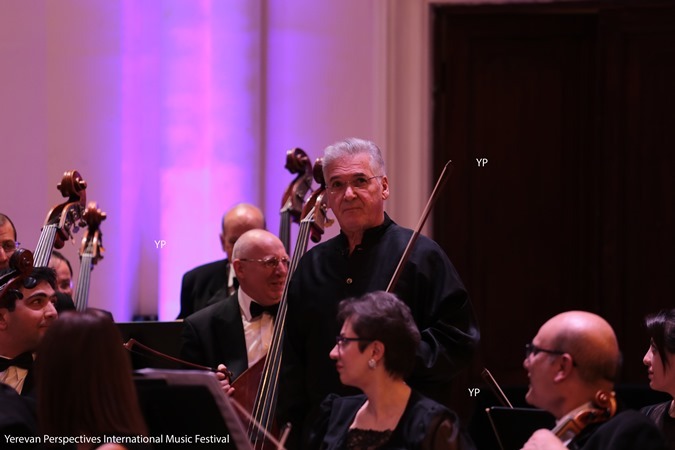 “Yerevan Perspectives has established itself as one of the leading music festivals in Europe and puts Armenia firmly on the cultural and artistic map of Europe”, was mentioned in his address. The festival has been held under the auspices of the President of Republic of Armenia Serzh Sargsyan since 2008, with the support of Ministry of Culture and Yerevan Municipality. 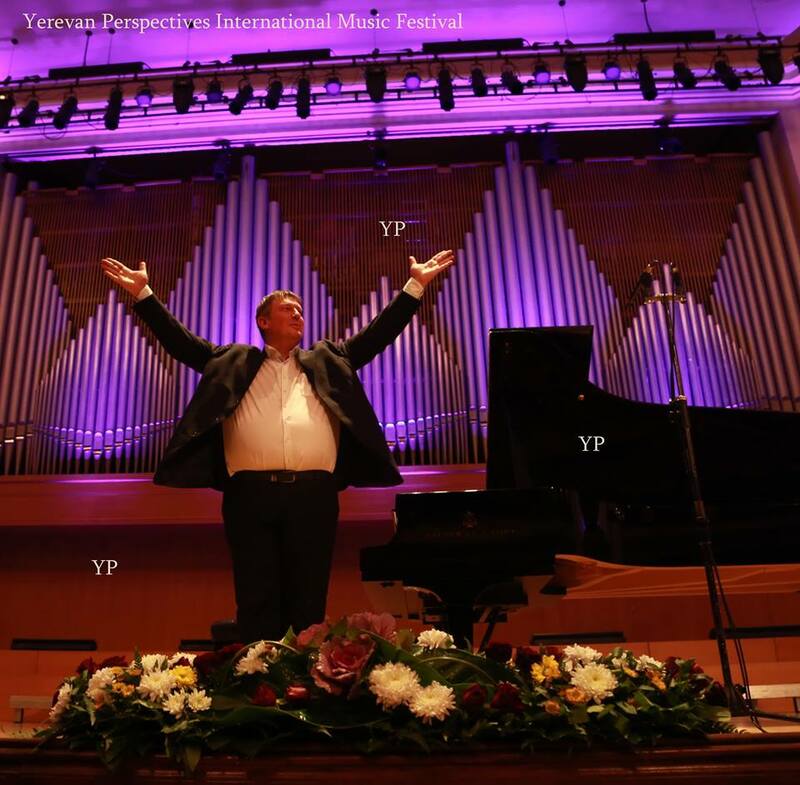 Composer Stepan Rostomyan is the Founding President and the Artistic Director of “Yerevan Perspectives” International Music Festival.